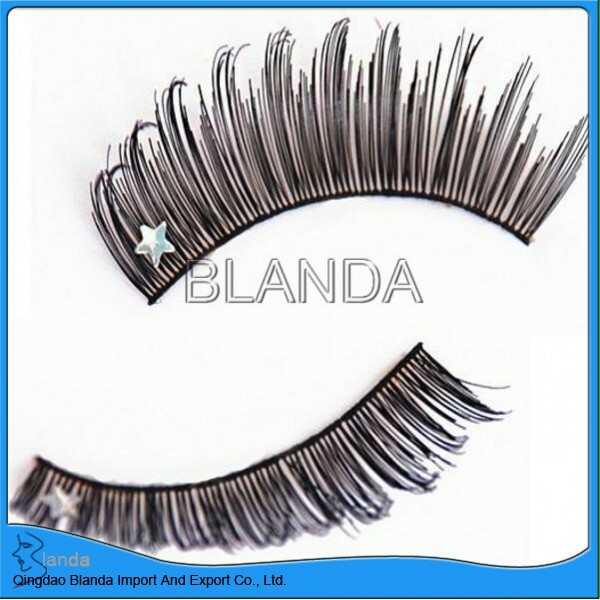 we have strip eyelash,individual eyelash,mink eyelash. Mink fur eyelash are made with a 100% genuine mink fur eyelash that are hand comb and hand assembled to ensure quality and durability of every lash Our lashes are full and lightweight with a unique blend of natural mink fur that enhances your eyes with an array of carefully blended ,Flutter mink fur Eyelashes would enhance and define your eyes, giving you the elegant, natural look you desire. 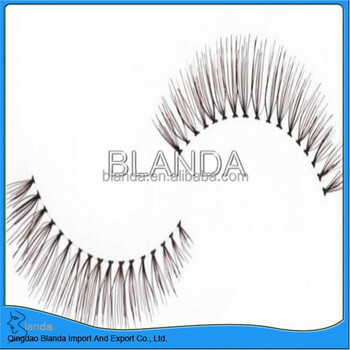 We're a leading professional manufacturer of eyelashes, have been in this industry for over 10 years, that's why we can supply you competitive price with high quality and best service. 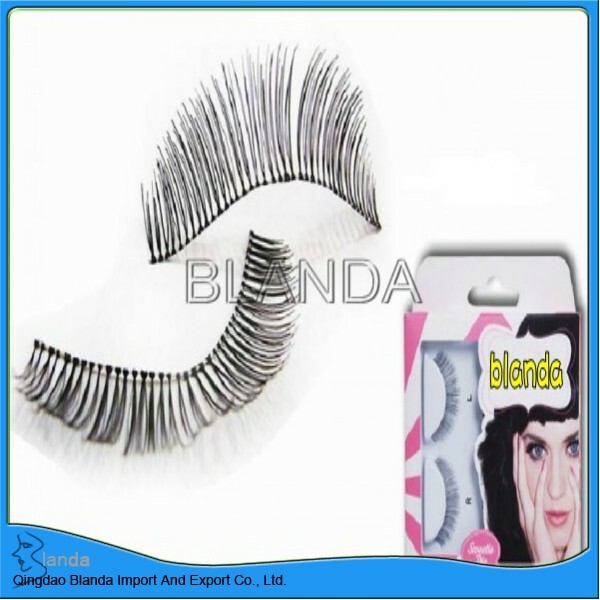 Our major hair products include mink eyelashes, synthetic eyelashes, human hair eyelashes, paper eyelashes and eyelash extensions, etc. 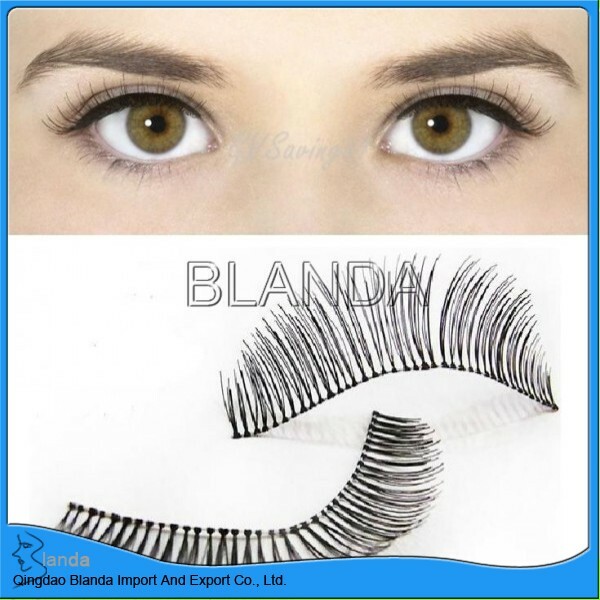 Welcome to place a trial order to check our quality, we're looking forward to establishing long-term business relationship with you.